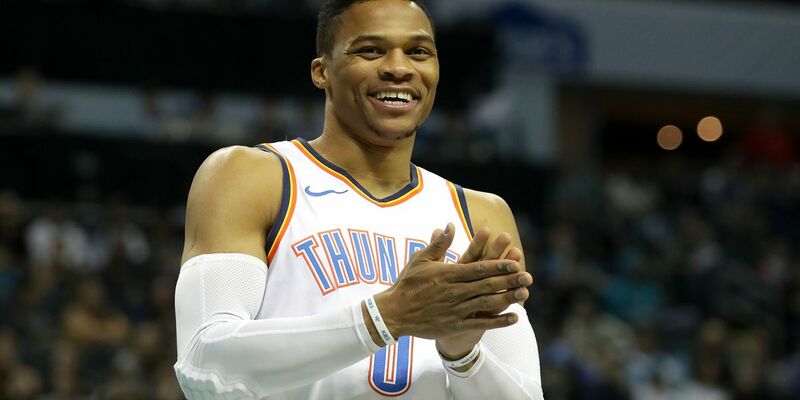 CLEVELAND, OH (WOIO) - Russell Westbrook did what he does best, racking up his 107th career triple-double (23 points, 19 rebounds, 15 assists), tying him with Jason Kidd for third all-time, and the Oklahoma City Thunder rallied past the Cavaliers on Wednesday, 100-83. The Cavs led by as much as 11 in the second quarter before the Thunder closed the gap to two points at the half, before taking control in the second half. Jordan Clarkson led the Cavaliers (4-16) with 25 points off the bench, while Jerami Grant added 21 for the Thunder. The Cavs' 83 points was their lowest output of the season.